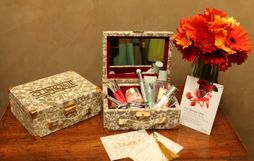 Creating your bridal beauty trousseau is so much fun! Deciding what to buy, where to order it from, what to invest in are decisions that you will love to make. But which are the products that are truly investing in? 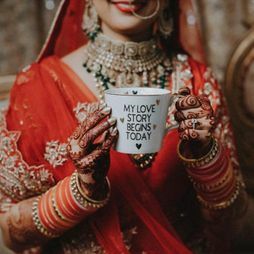 If you are a 2019 bride and are in the process of creating your bridal beauty trousseau, we have something amazing for you. 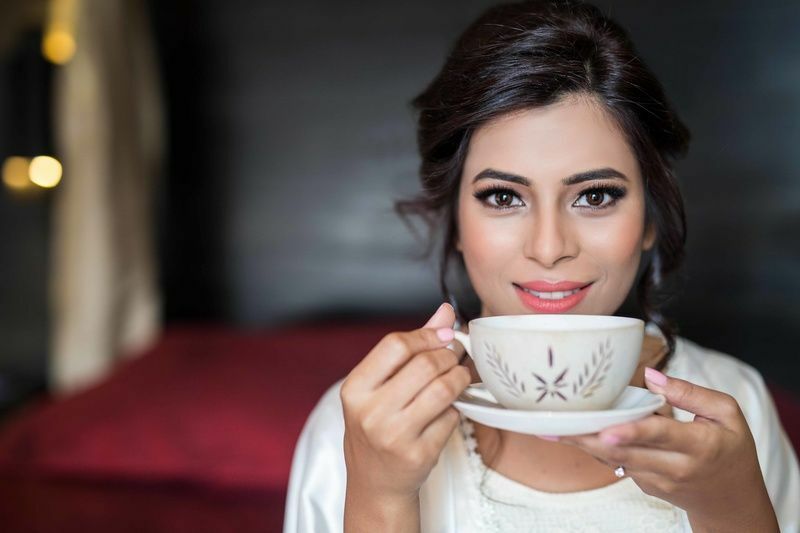 We listed 5 super luxurious products that you can add to your bridal beauty trousseau. Trust us, the investment is worth your bridal beauty. 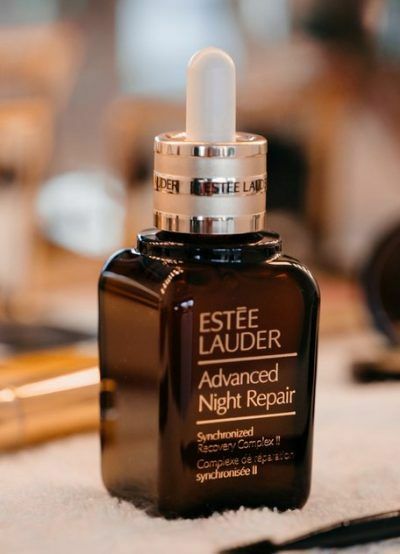 If you are looking for a night time serum to add to your daily routine, look no further than the ANR – the holy grail of all potions. Your skin looks younger, radiant, more even toned. Make sure you add it to your regime, atleast 3 months before the big day to see maximum results. The best part is that its suitable for all skin types, oil-free, non-acnegenic so won't clog pores and fragrance-free! 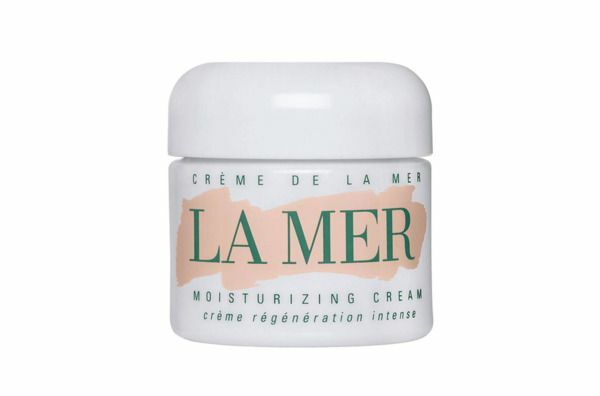 If there was a kingdom of moisturisers, Crème de la Mer would be ruling it! This luxuriously rich cream deeply soothes, moisturizes and helps heal away dryness. Skin looks naturally vibrant, restored to its healthiest centre. They have a unique way of even applying it. You have to warm it for a few seconds between the fingers until it becomes translucent, then press gently into the skin. World over women swear by it, including top makeup artists so as a bride to be, if you are looking for a new moisturizer, we found it for you. This wonder-working, luxury facial oil helps to moisturize, rejuvenate and nourish skin while restoring a youthful glow. 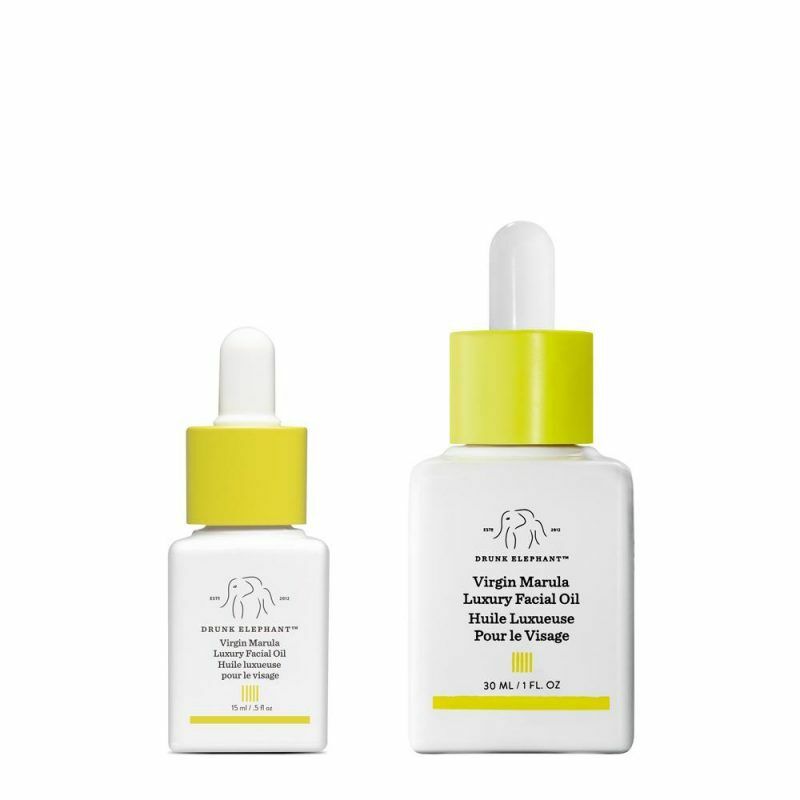 Straight from the “pip” of the marula fruit, the virgin marula luxury facial oil is untouched by any chemical or fragrance, natural or synthetic and remains in its purest form. It’s perfect to use in the day time as well as night. It’s not available in India so you may have to get your aunt or friend to get it from the US or UK for you! 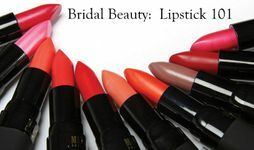 Bridal Beauty : Must Have Lipsticks in your bridal trousseau! Real Brides Reveal: Budget Beauty Products That They Actually Used During The Wedding! 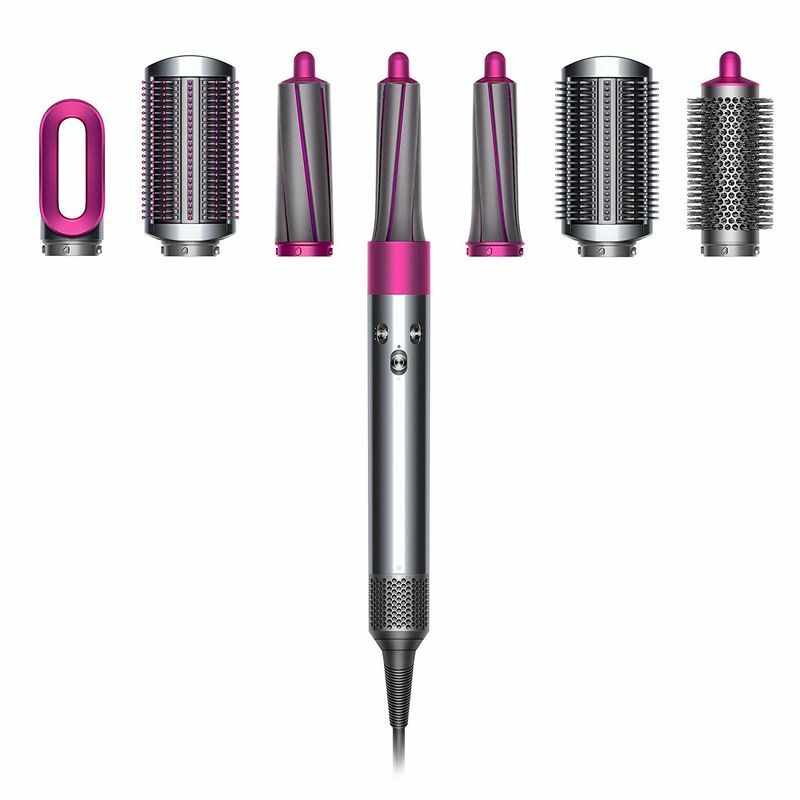 #BeautyGuide: 5 Beauty Hacks for Beauty Emergencies On Your Big Day! 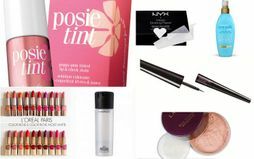 The best bridal beauty kits in India for your trousseau ! 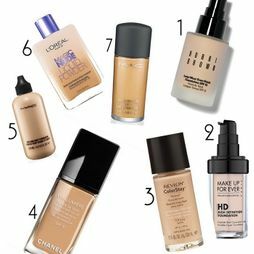 Bridal Beauty: The Best foundations for your makeup trousseau !